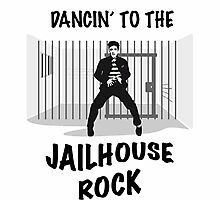 Inspiration from the Elvis song. 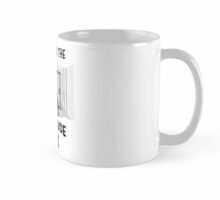 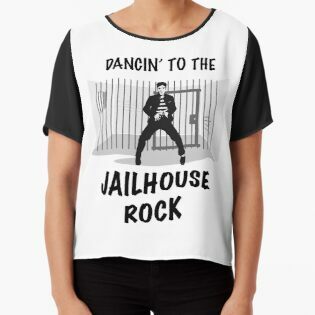 Everybody in the whole cell block! 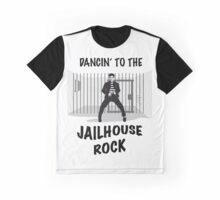 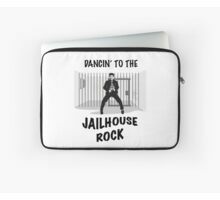 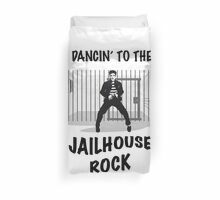 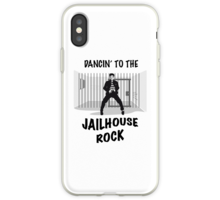 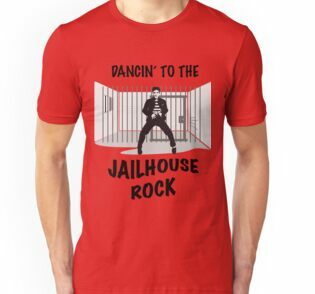 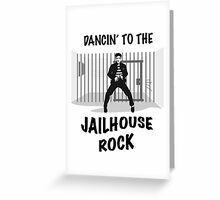 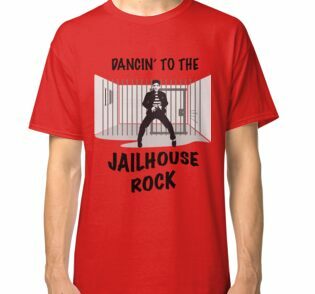 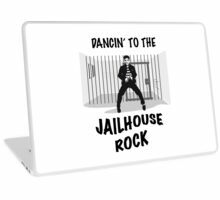 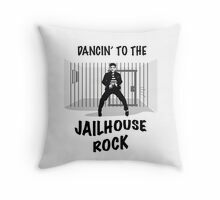 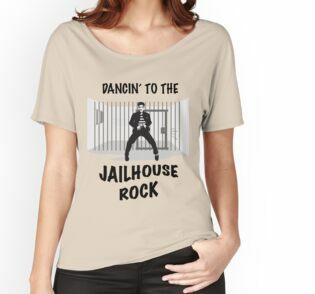 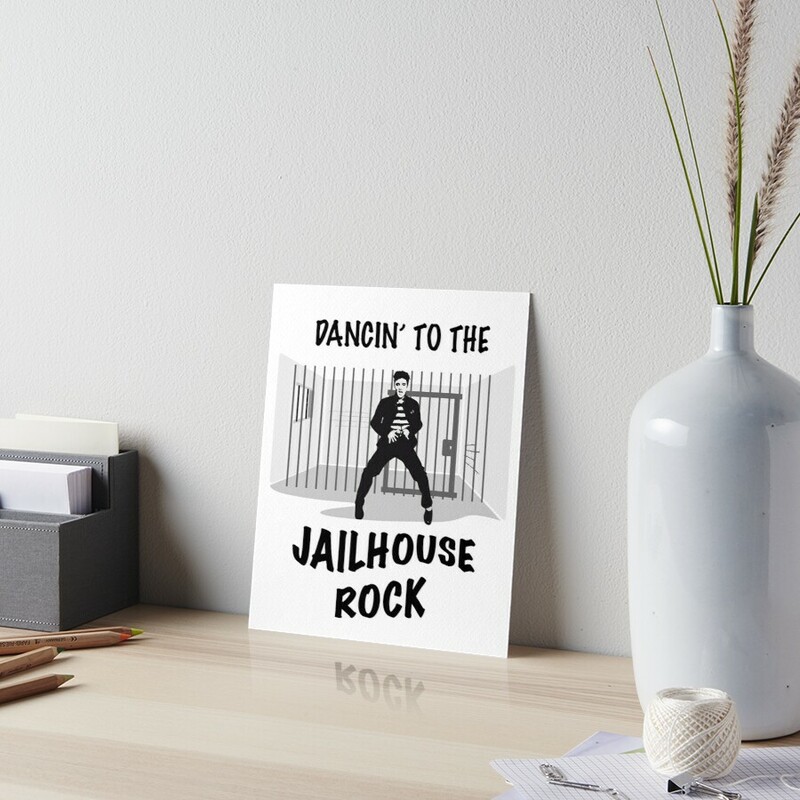 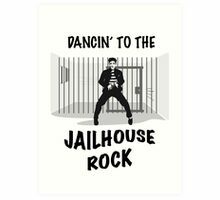 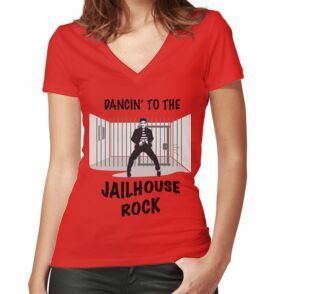 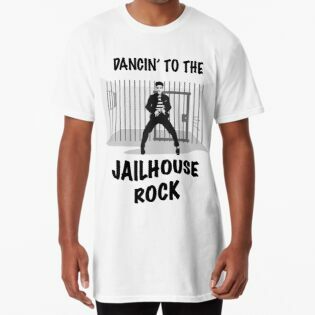 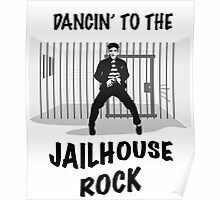 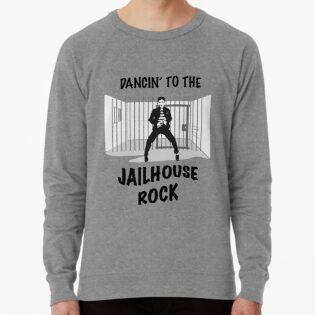 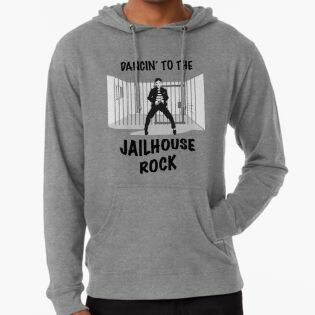 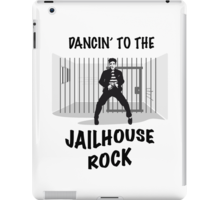 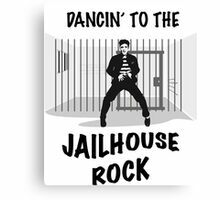 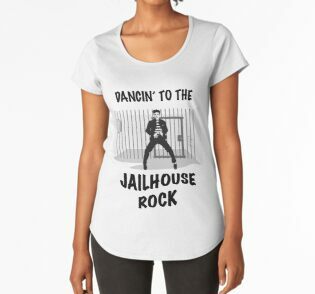 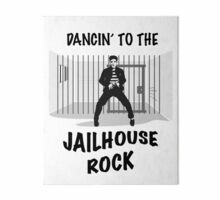 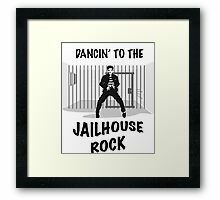 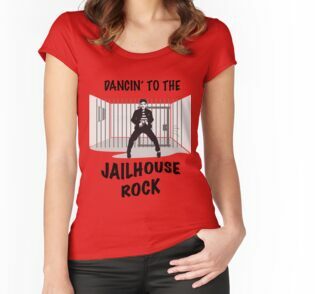 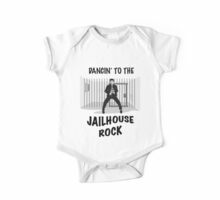 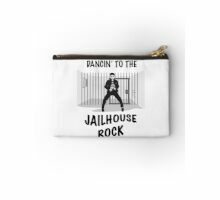 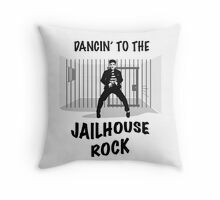 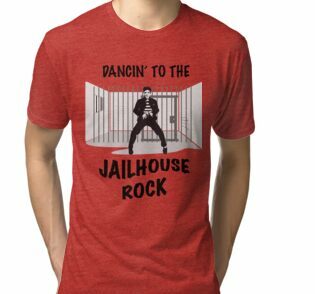 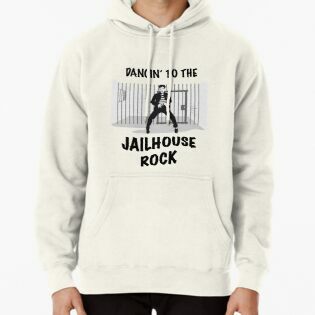 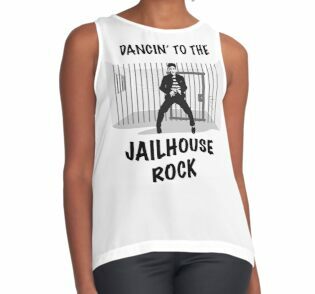 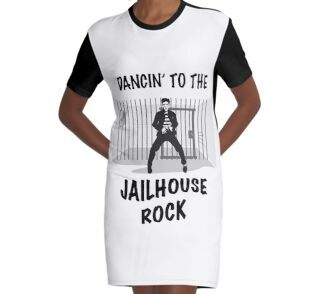 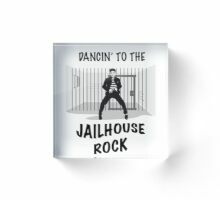 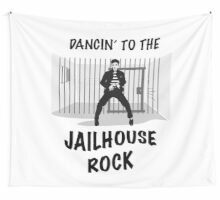 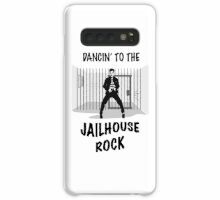 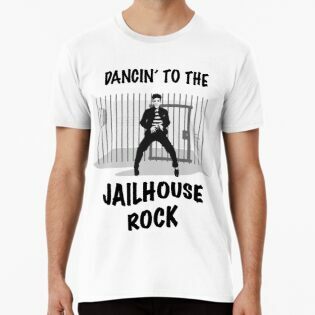 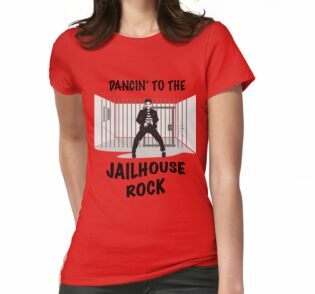 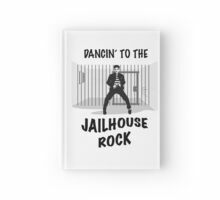 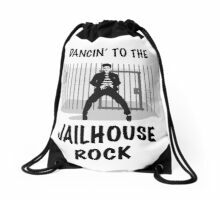 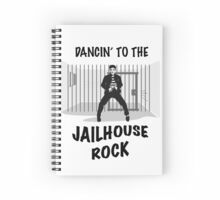 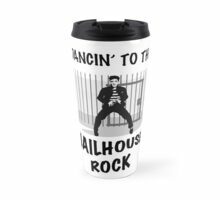 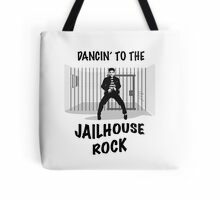 Was dancing to the jailhouse rock!